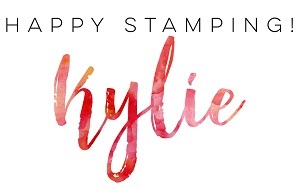 Hi, sometimes a stamp set comes along that you think is super cute but you don’t know if it is your style. 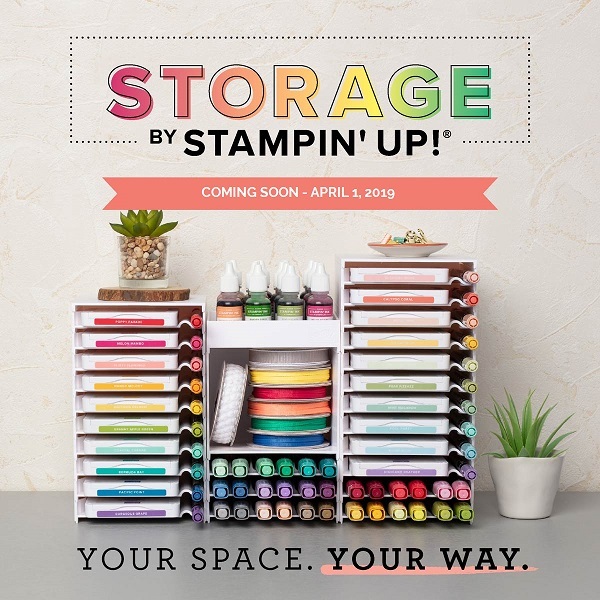 For me, that stamp set is Lemon Zest. When I saw it in the catalogue, I thought it was so very sweet but I didn’t know if I could really make it shine. Eventually, I gave in and ordered the bundle. Over the past few months I’ve taken it out and inked it up, but then put it away. I don’t like my stamps sitting unloved so I grabbed it again and decided to try and make a really simple and quick card. For the leaves, I stamped in Lemon Lime Twist and then used a sponge dauber to add a little Old Olive ink to the edge. I love how easy the sponge daubers make it to add a second colour. With the lemons, I stamped first in Daffodil Delight before adding a bit of Crushed Curry to the edges. I also added some Soft Suede to one of the lemons so as to try and balance the brown of the sentiment. I *may* have gone a little overboard with the leaves. It kind of reminds me of the “sticker sneeze” from the early scrapbooking days. At the same time, I do like it. I adhered the centre panel to one of the cards which you can earn for free during Sale-A-Bration. I love how it has a subtle look of texture. 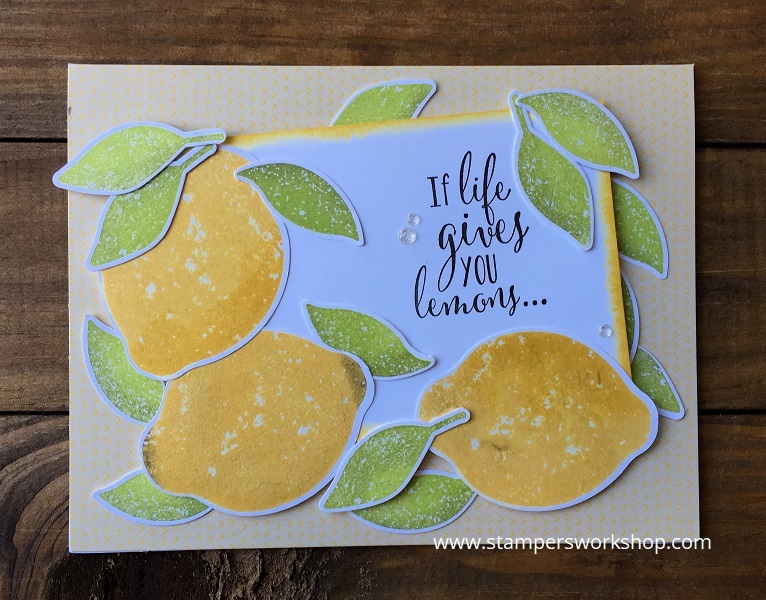 I added a coat of Wink of Stella to each of the lemons and finished off the card with a couple of glitter dots from the new Glitter & Clear Epoxy Shapes. Oh, and if you are wondering, I stamped “chuck them right back” inside the card to finish off the sentiment!